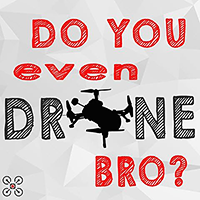 Just a public service announcement regarding E-Flite’s Blade mSR 5-in-1 RX board. I learn the hard way that E-Flite has at least two revision of the 5-in-1. 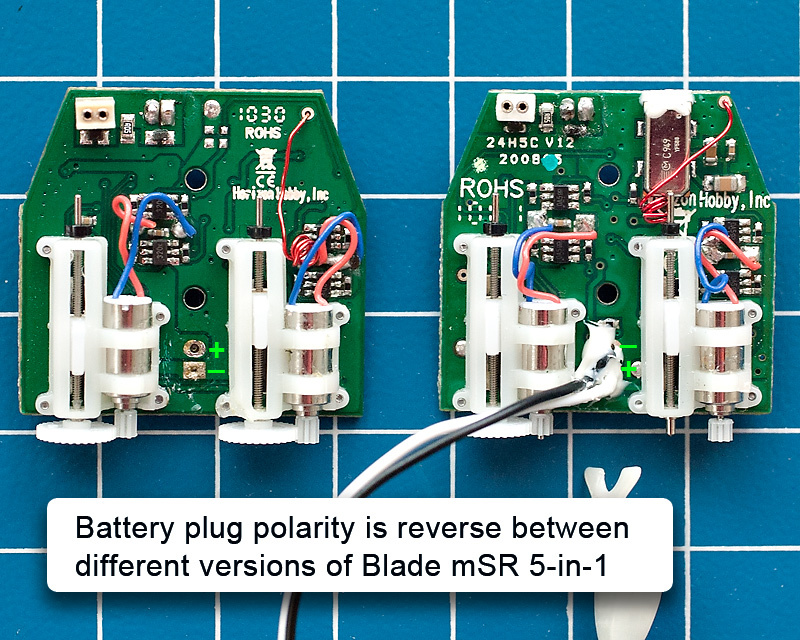 And between revisions, they also reversed the polarity of the battery plug. I didn’t realized this when I had to replace a fray battery plug on one of them. I took a quick glance at my old 5-in-1 board to ensure I got them soldered on the correct way. So now I have two bad 5-in-1. Major bummer, but lesson learned.